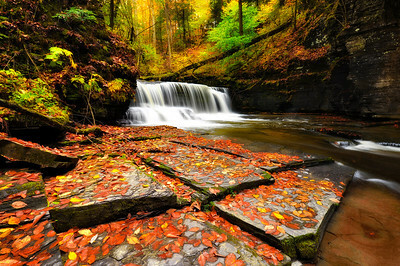 The rock formation of Gorge waterfall in Fillmore Glen State Park. 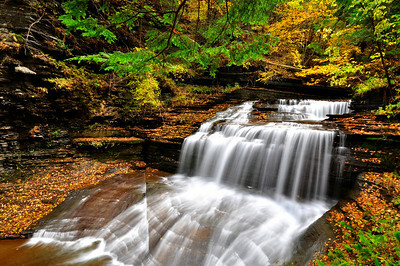 Vertical composition of Fillmore Glen waterfalls, Finger Lakes. 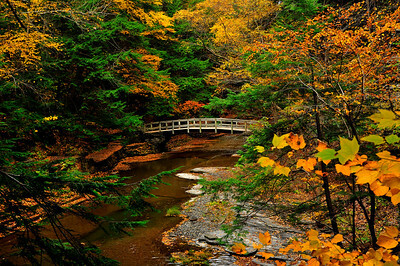 Wooden Bridge over Fillmore Glen Creek, Finger Lakes. 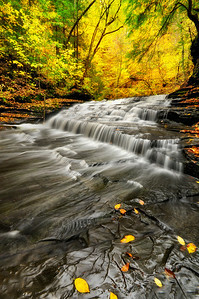 Excelsior Glen Waterfalls and Fall Foliage. 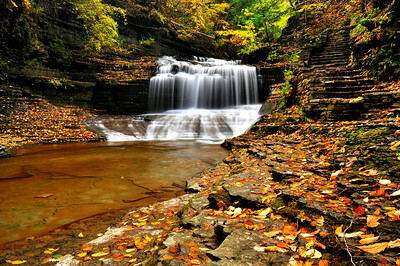 Autumn Leaves in Watkins Glen. 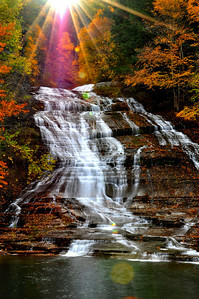 Sun Rays above Buttermilk Falls, Finger Lakes. 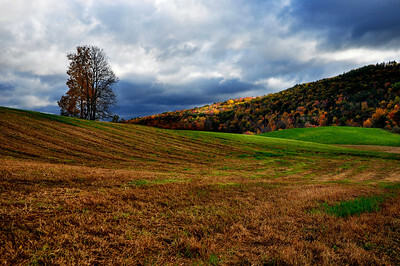 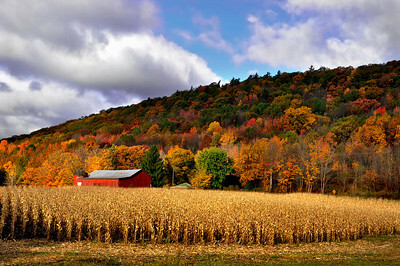 Autumn Landscape in the Finger Lakes Area. 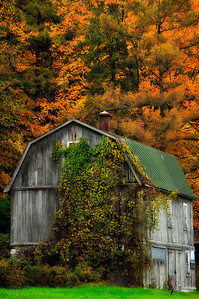 Small barn and Golden Leaves in October. 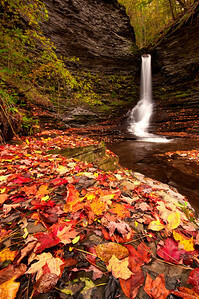 Eagle Cliff Falls in October. 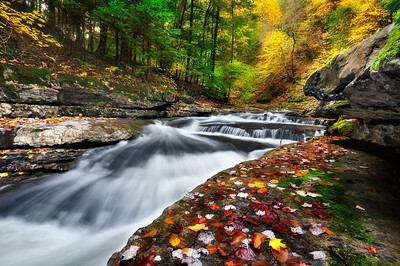 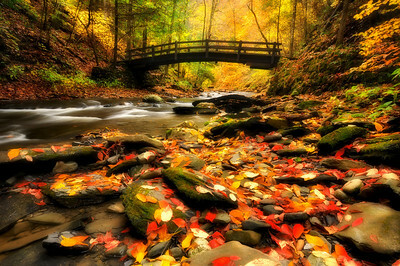 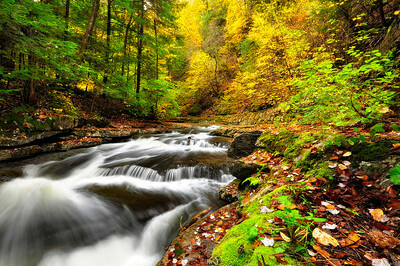 The Creek of Fillmore Glen State Park, New York. 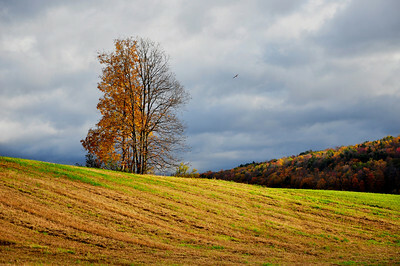 Lonely Tree in the field, Finger Lakes. 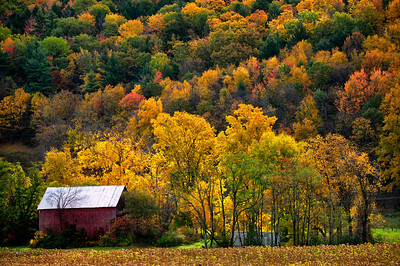 The Old Barn and Fall Foliage, Finger Lakes. 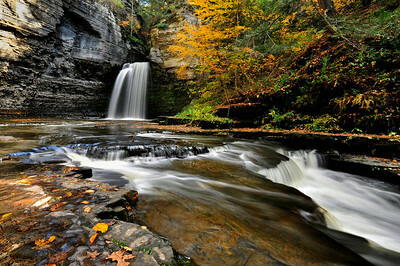 Eagle Cliff Falls, Havana Glen Park. 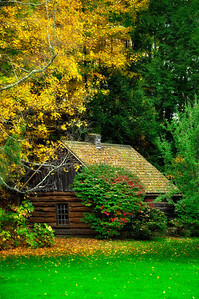 Wooden Cabin in Finger Lakes. 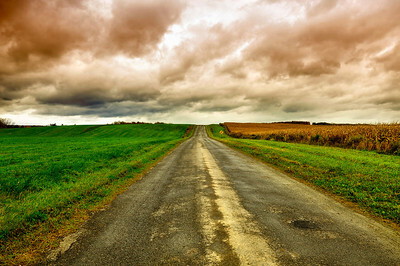 Country Road and Stormy Sky. 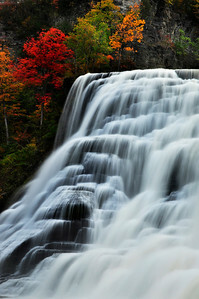 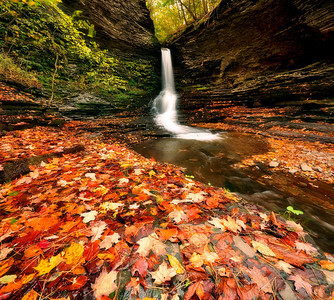 Eagle Cliff Falls in autumn. 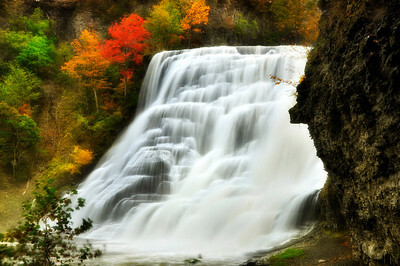 Ithaca Falls on Fall Creek. 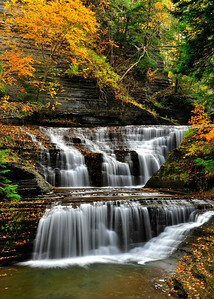 Excelsior Glen Waterfalls, Finger Lakes. 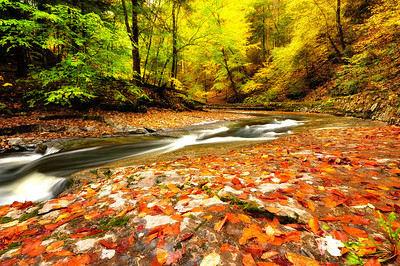 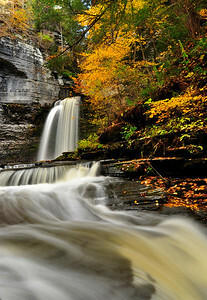 Autumn Colors in Fillmore Glen State Park, Finger Lakes. 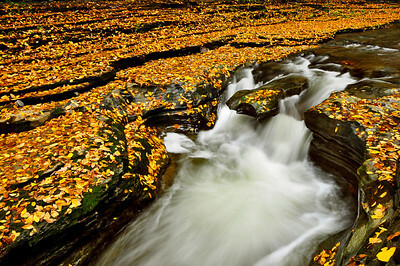 The Narrow Gorge of Fillmore Glen State Park, Finger Lakes. 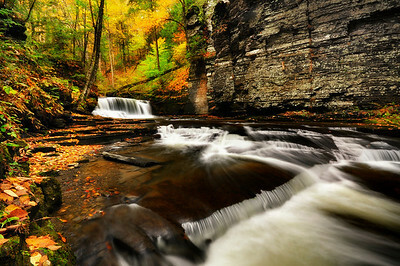 Panoramic View of Fillmore Glen State Park, New York.